Summer is just around the corner, so it’s time to break out the self-tanner and actually shave my legs more than once a week. 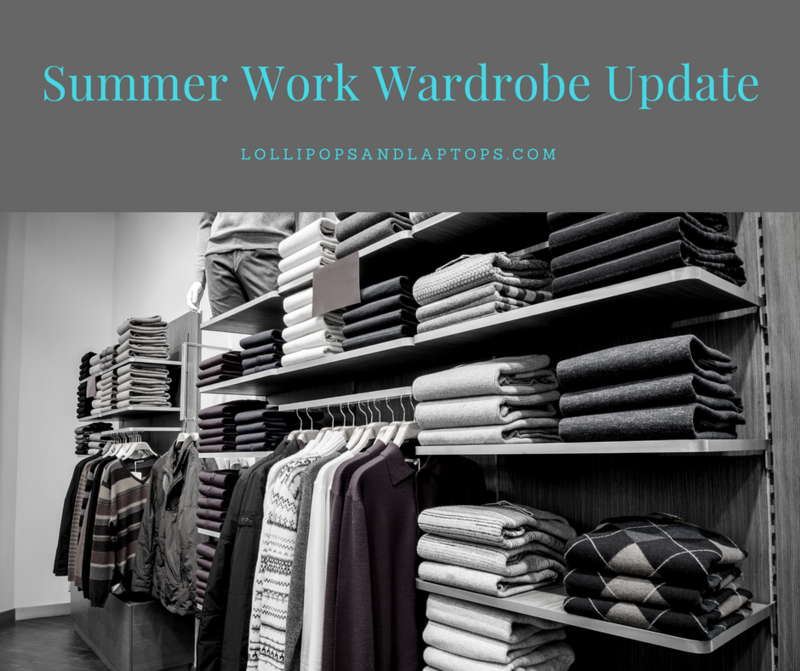 I typically try to use each season to do a little update to my wardrobe. Although my preference is to spend money on casual clothes, since I have to dress professionally five out of seven days each week, I try to refresh my work wardrobe each season with just a few pieces since it’s mildly unacceptable to continue to wear my circa 2004 Express pants (which I really have and really do still wear). This summer, I’m focusing on a few versatile pieces that are fresh but also classic enough to be worthy of investment. I only got the volunteering bug in college, and it began as a way to get extra credit in a required geology class. 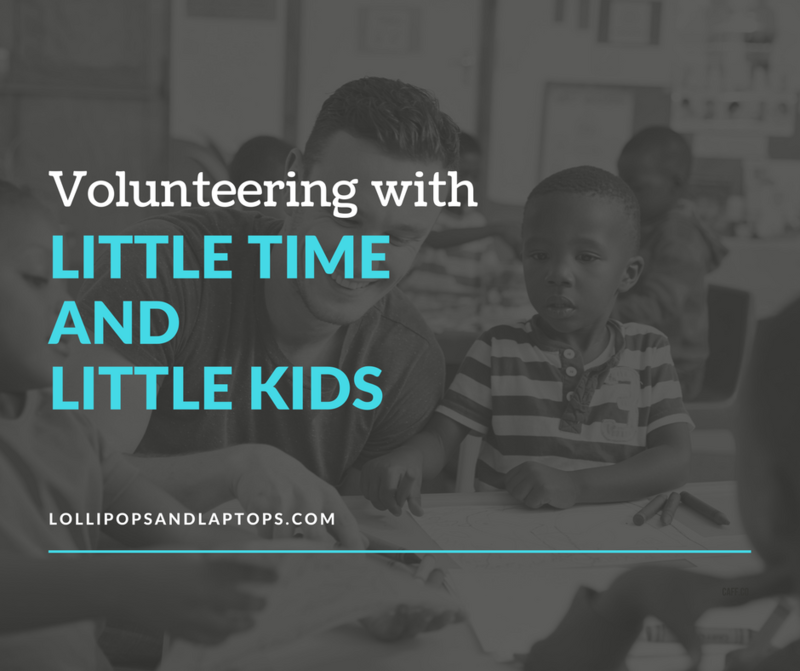 Despite the initial selfish motivations, I fell in love with volunteering and I’ve been finding ways to give my time ever since. I’ve worked with many organizations and causes over the years, including teaching various subjects from science to communication and peaceful resolution of conflicts in inner city elementary school classrooms, assisting with large gala events for organizations providing necessary and life-altering services for children with disabilities, participating in home building projects in third-world countries, and sitting on a board of an organization raising scholarship funds for deserving university undergraduates. Pinterest. The double-edged sword for the creatively challenged. 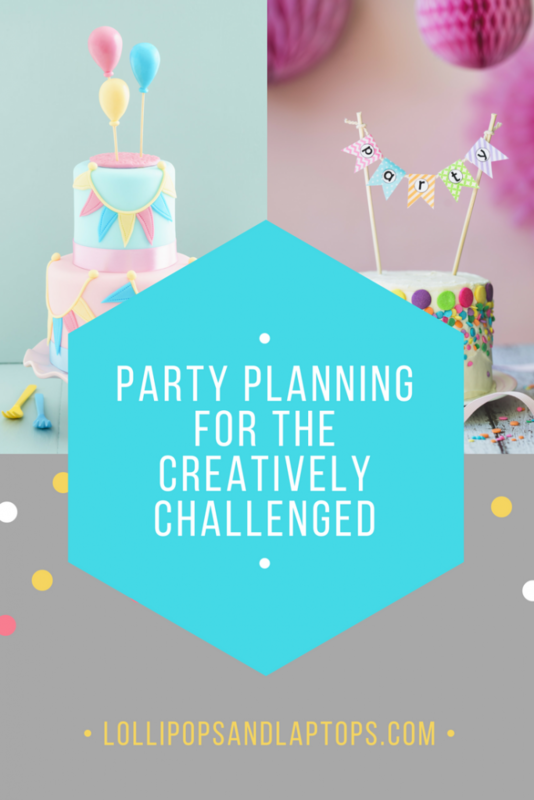 On the one hand, you have an infinite supply of creative ideas at your fingertips to create a beautiful party. On the other hand, it creates unrealistic expectations and inevitable disappointment when your creations don’t turn out the way they looked online. To add insult to injury, I’m friends with the world’s most creative women. Their parties are always adorable and staged down to the smallest details. And somehow, to my complete befuddlement, they don’t spend an arm and a leg putting it all together. I’m not creative. I mean, not in the artistic sense. Need me to resolve a complex issue in an asset purchase agreement? I’m your girl. Have a landlord-tenant dispute that’s at an impasse? Call me up. But if you want photo-ready, staged parties, with perfectly assembled centerpieces and a professionally designed dessert table, I’m completely helpless. Starting a family is an exciting, chaotic, adventurous time. Sometimes it’s planned. Sometimes it’s a pleasant (or terrifying) surprise. In all cases, it results in the creation of a life for whom you are physically, emotionally, financially, and legally responsible. Super exciting to take that on, right? 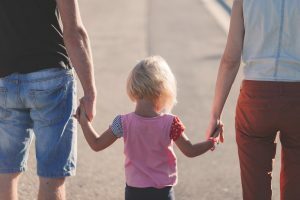 There are enough challenges to being a new parent, so follow these steps to tackle the basic legal considerations that arise when you start a family. One of our toughest rooms in the house is our kitchen. At first glance, it’s relatively upgraded and large, with lots of storage. We replaced all the appliances when we moved in because half of them weren’t working, so that was already a considerable expense. We’ve been vacillating about additional kitchen upgrades because smaller upgrades like new counter and backsplash feel like a band aid on a bigger issue, but gutting and remodeling isn’t a financial option right now and we just wouldn’t get any real return on investment (see my tips for ideal ROI on remodeling here). Until we decide what to do in the kitchen, I’ll just fantasize about my dream kitchen. Check out my inspiration below.